With Mac App Blocker, you can password-protect EACH application on your Mac. Keep your apps and your Mac safe. Kids, co-workers, family members, guests - no worries. 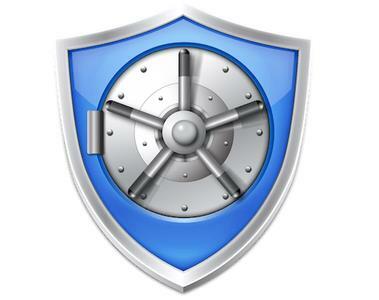 You pick which apps will be protected and Mac App Blocker keeps them secure. Tracks failed attempts to access the protected apps - so you'll know when it happened with date, time, and optional photo capture. Optionally, unlock apps for specific days/times or when connected to approved networks.